Go Fun Yourself at Livingston Designer Outlet! 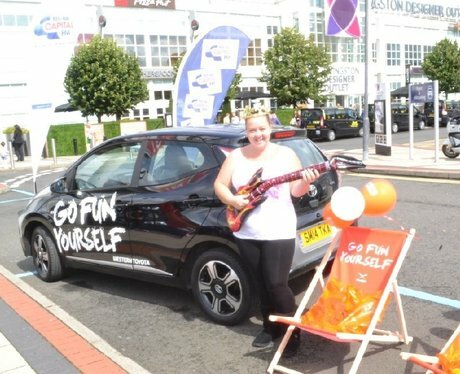 Check out all the action from our competition with Western Toyota to win an Aygo for 6months at Livingston Designer Outlet! See the full gallery: Go Fun Yourself at Livingston Designer Outlet!